Wendy and Emery Reves acquired several exceptional examples of European furniture, although they did not focus their collecting in this area. 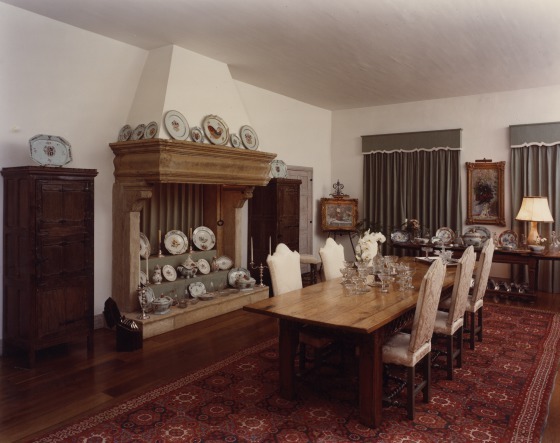 Most of the furniture used by the couple was already in situ at Villa La Pausa when they purchased the estate in 1953. 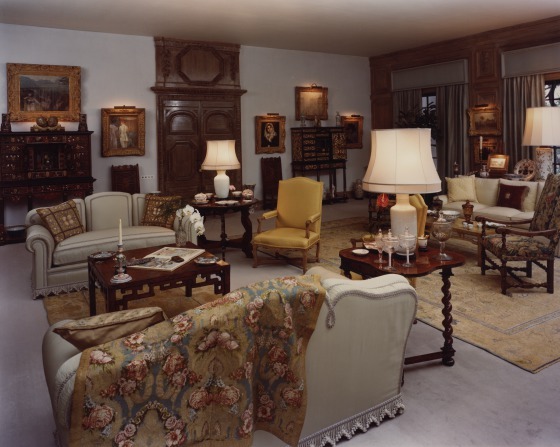 During the period when Coco Chanel and the Duke of Westminster occupied the villa, a significant amount of 16th- and 17th-century-style furniture was shipped to the house from one of the duke's numerous English homes. Many of these furnishings, however, were in a poor state of preservation when the Reveses came to La Pausa. 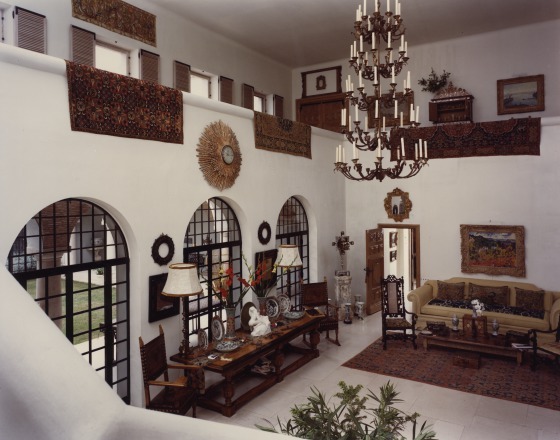 Nevertheless, Wendy Reves decided to restore the pieces rather than replace them, and she converted a garage on the property into a workshop so that she could oversee the conservation. 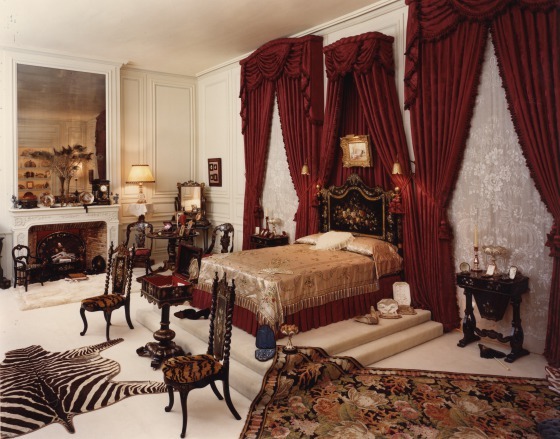 During the ensuing decades, the Reveses purchased relatively little furniture in comparison to porcelain, glass, and ironwork. Those pieces they did acquire were obtained in various locales. 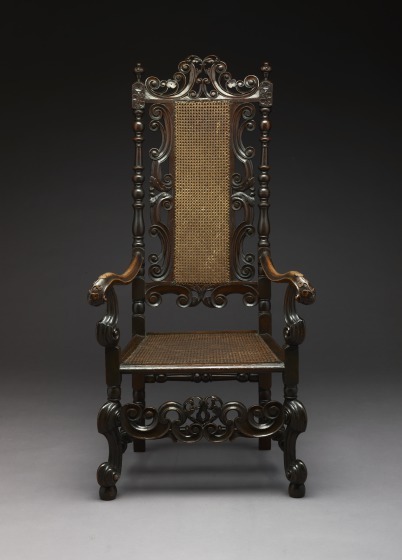 Perhaps the most interesting aspect of the Reves furniture acquisitions is the sizable group of mid-19th-century English papier-mâché pieces in an ornate Rococo Revival style then poorly regarded by collectors. Nevertheless, Reves, working through galleries like La Boutique du Village in Paris and Stair & Co. in London, gathered together more than twenty examples, most of which are now at the Dallas Museum of Art. The collection is especially noteworthy because of its wide variety of forms. Dallas Museum of Art, Decorative Arts Highlights from the Wendy and Emery Reves Collection (Dallas, Texas: Dallas Museum of Art, 1995), 43.